Do you work for a public accounting firm that strives to be one of the best places to work in the region? Are you constantly trying to raise the bar so that you and your colleagues can provide exceptional service to your clients? You’re not alone. There’s a new competitive battleground in public accounting: technology. And it’s not the ordinary tools and software that accountants have depended on for decades. Your ability to compete and win the best clients going forward will depend on how well your firm adapts to artificial intelligence (AI), and machine learning. Is your firm prepared? Or is it living in the past (holding on for dear life to its adding machine tapes and green ledger pads)? 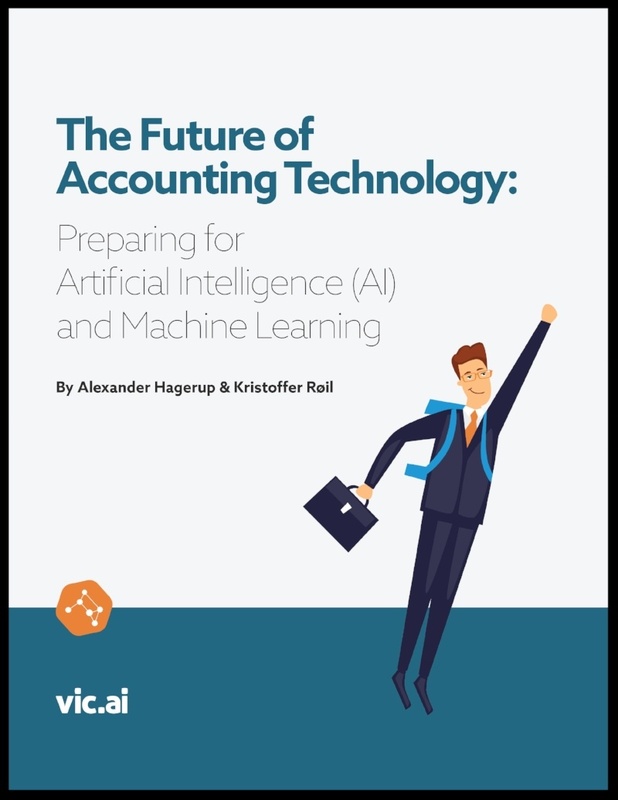 Just fill out the short form on this page and download your free Book: The Future of Accounting Technology: Preparing for Artificial Intelligence (AI) and Machine Learning.